The RICS (Royal Institute of Chartered Surveyors) is an independent professional body that regulates surveyors and other professionals. RICS siteboards (or “Site Sign Boards”) are used to show identify the location and membership of an associated professional. 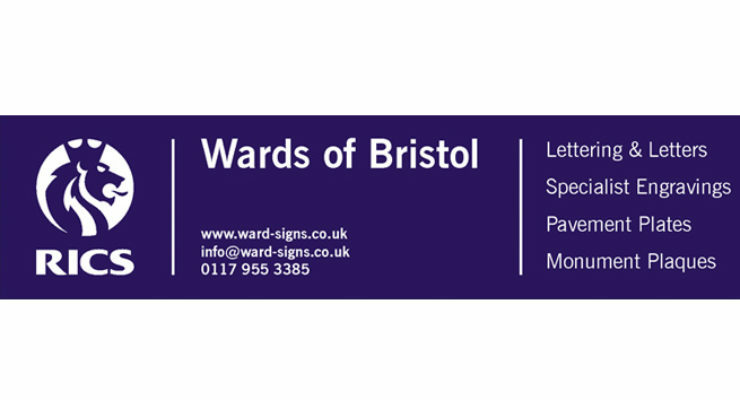 Ward Signs of Bristol have been manufacturing and distributing site signboards for over 50 years, at a reasonable cost and excellent delivery.